Now you can easily Install TWRP Recovery and Root Xiaomi Mi 5X Tiffany. Recently Xiaomi launched the new Mi 5X with Nougat based MIUI 9 OS. The phone already available in the market and if you bought the phone and looking for a way to Root Xiaomi Mi 5X then you are in the right place. Here we share how to Unlock Bootloader, Install TWRP Recovery and Root Xiaomi Mi 5X. This guide is divided into three parts first part show you how to unlock the bootloader of Xiaomi Mi 5X, second show you how to install TWRP on it, and the last one show you how to Root Xiaomi Mi 5X. 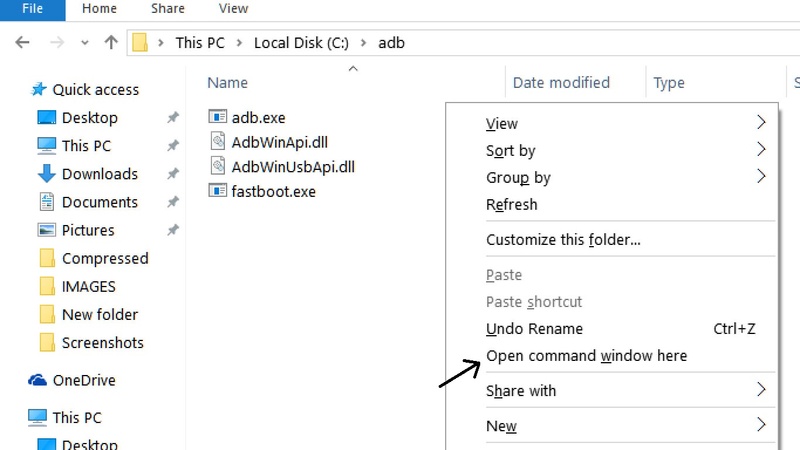 Also, there is two different method to Root the device and here we share both. Follow this guide to Unlock Bootloader, Install TWRP and Root Xiaomi Mi 5X. If you are a Xiaomi Mi 5X user, then you can Root and Install TWRP Recovery on Xiaomi Mi 5X. The recovery is an official version which can be installed on your device. So here is the step by step guide to Unlock Bootloader, Install TWRP Recovery and Root Xiaomi Mi 5X. Read the below note carefully before you Root Xiaomi Mi 5X. Also, check the benefits of rooting from below. 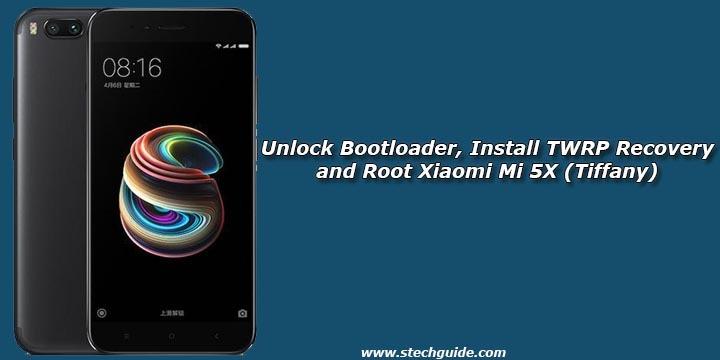 To unlock Xiaomi Mi 5X bootloader first, you need to Request Unlock Code for Xiaomi Mi 5X and then follow simple adb commands to unlock the bootloader of Xiaomi Mi 5X. 6) With above command, you installed the custom recovery on Xiaomi Mi 5X. 7) Now disconnect your phone and boot into Recovery mode by pressing and hold the Volume Up + Power Key or by using below command and then follow the below process to Root Xiaomi Mi 5X. 1) To Root Xiaomi Mi 5X, first, download the SuperSu zip file from above. 2) Now save the SuperSu/Magisk zip file to your phone. 4) In TWRP recovery navigate to Install Zip and select SuperSu/Magisk to Root Xiaomi Mi 5X. 5) Swipe to install SuperSu and reboot your device. That’s it, you root Xiaomi Mi 5X and install TWRP successfully. So this is the complete guide of how to Unlock Bootloader, Install TWRP Recovery and Root Xiaomi Mi 5X with easy steps. If you have any questions, then comment below. Stay connected with us via Facebook, Twitter, and Google Plus to read more such helpful posts.